...Is what I'm working with today! :) I love 'em, they make handling a lot of data so much easier in Unity. That said, I definitely didn't understand them at first. I felt really discouraged until I came across the Bob Ross of YouTube Game Tutorials (aka MessyCoder! ), and was finally able to get my head around them! Have you used Scriptable Objects in a project before? Or have you struggled to understand them? 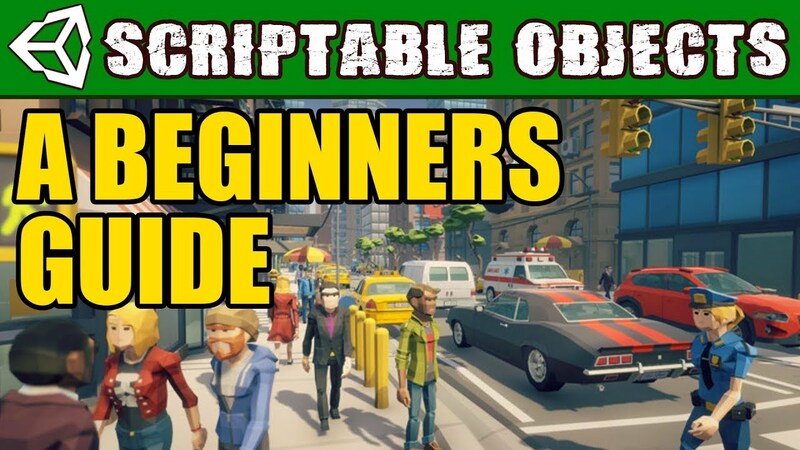 A Beginners Guide - How to Use Scriptable Objects in Unity!